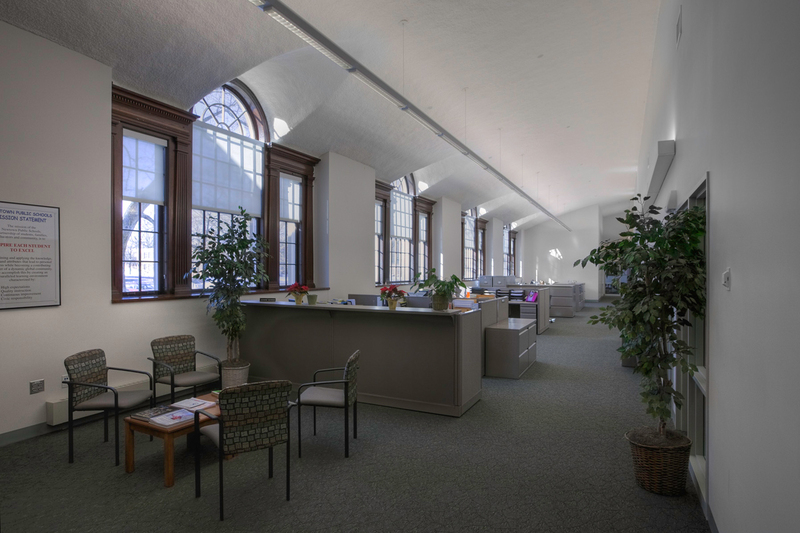 O&G was chosen by the Fairfield Hills Authority in 2005 to be the Project Manager for the Town development activities of the Fairfield Hills Campus, a former state mental hospital. 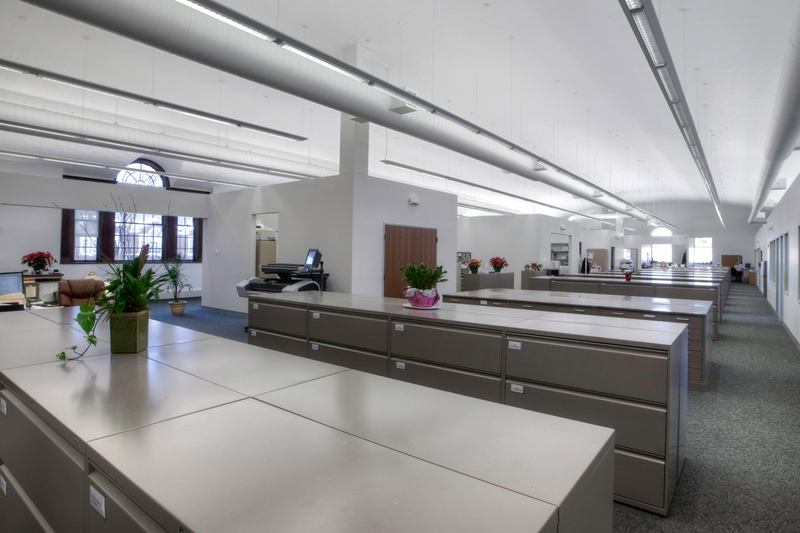 O&G teamed with architects Tai Soo Kim Partners and BVH Integrated Services in a design-build effort to restore and renovate Bridgeport Hall, a 45,000 SF space. 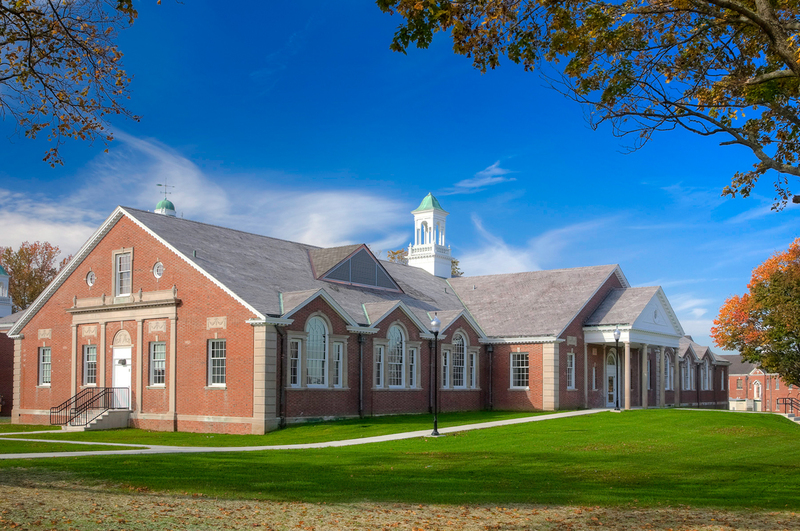 This development will convert the building to central Town Offices including space for Newtown Public Schools. 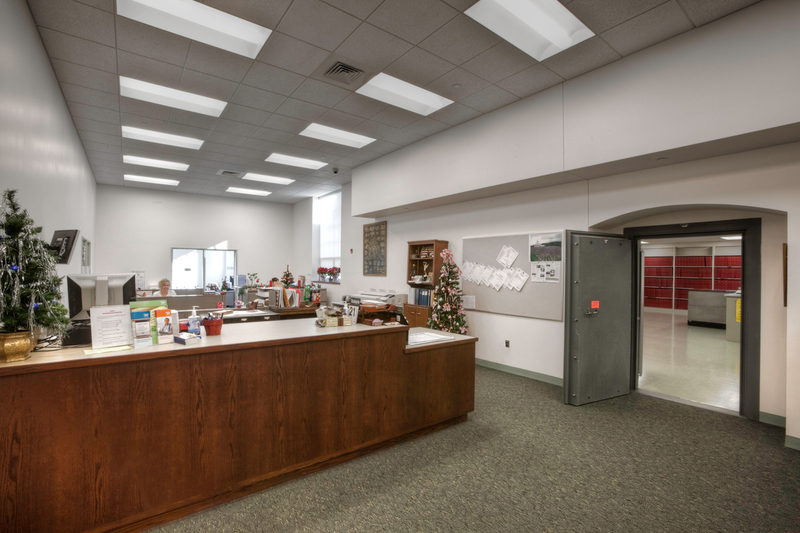 Work includes a small addition for the Town Clerk’s vault, a complete HVAC system with DDC controls, new electrical service. 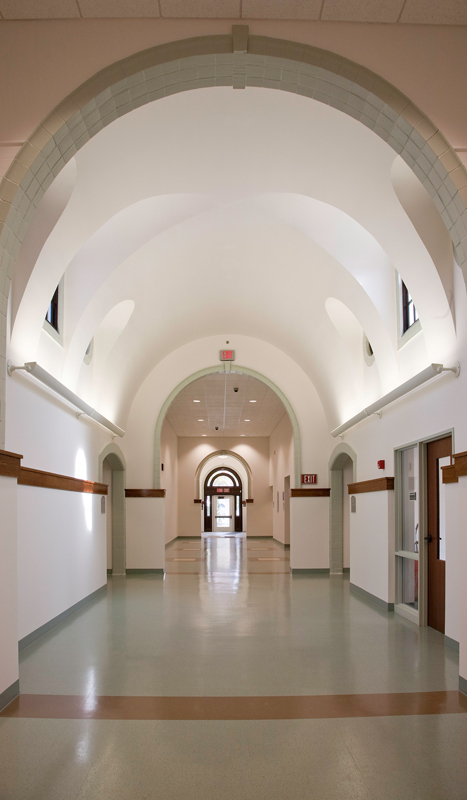 The building was originally the central dining hall for the Fairfield Hills hospital with large open rooms with vaulted ceilings; these areas are to be broken up into office space for Town and Newtown Public Schools use. 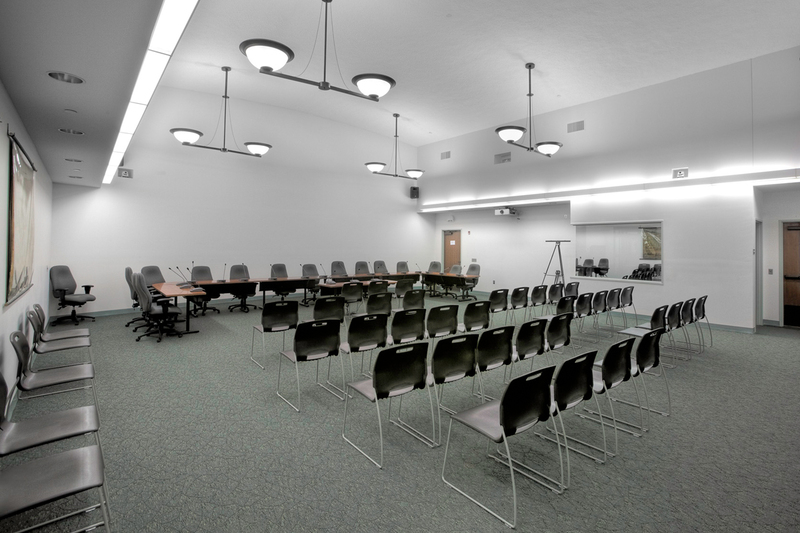 There is a large meeting room for town, board of education and other public meetings. A complete tel/data system to serve the towns current and future needs will be installed. 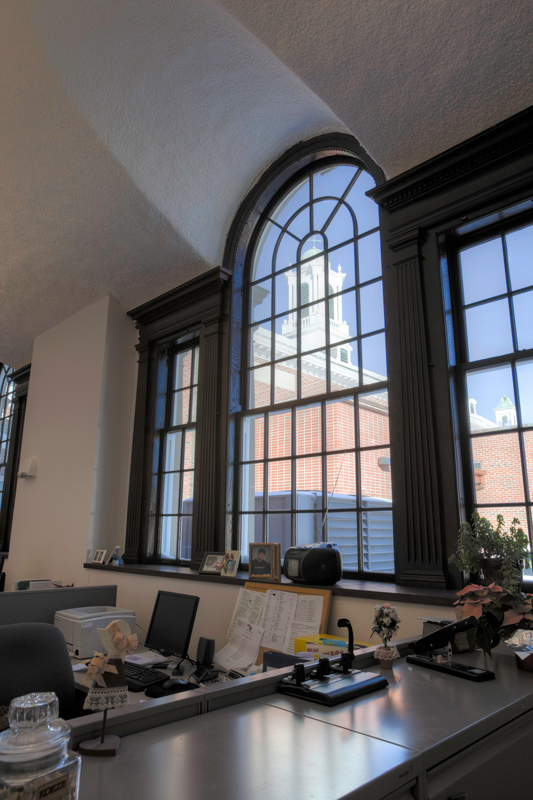 The building will bring together all of the Town administration which is currently housed in several different locations around Newtown.